When you visited Blackpool, you have a lot of facilities to offer. The visitor’s beds that these resorts provide are around 90,600 beds. There are many other facilities that you can have here. You enjoy self catering establishment, guest’s houses and hotels. 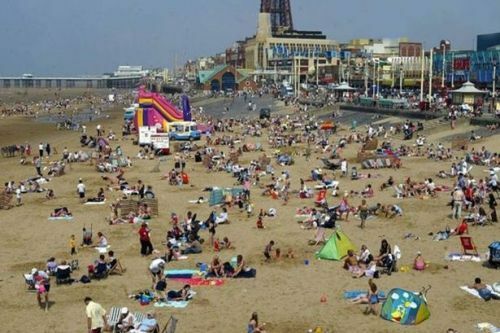 Blackpool is very famous and attract up to 16 million people every year. 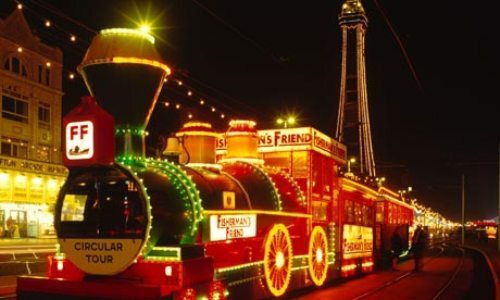 Blackpool is the first city who has the first permanent electric street tramway in the world. It was opened on September 29th, 1885. Even though the development of technology has been widespread, people are still enthusiastic to use the tram and train. If you want to reach Fleetwood from Blackpool South, you just need to have the journey of 11.5 miles of tram track. It was on May 14th, 1894 that the first Blackpool Tower was opened to public. The height of the tower is around 158.12 meters. In 1994, the tower was painted in gold accent for the centenary celebration. 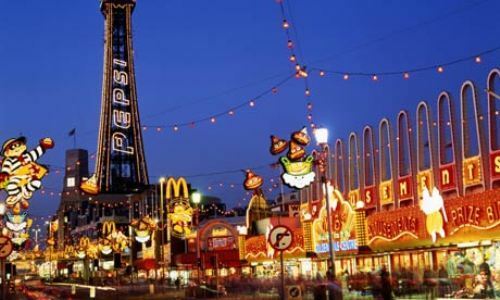 Blackpool Pleasure Beach offers you with wonderful vacation for your family. You can see the fastest and tallest rollercoaster in the world here. It is called as the Pepsi Max. Richard Rodriguez is the one who could break the rollercoaster marathon record. He did it for 47 days to 1013 hours. 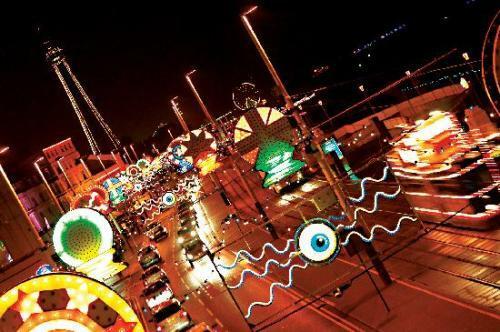 Blackpool Pleasure Beach is ranked in the first popular tourist attraction in Britain. Each year, it is visited by 7.8 million people all over the world. It was in North Pier, Blackpool that the largest fish has been caught. It was a cod fish with the weight around 19 lbs. Blackpool also has arcade machines. In year, there are 11 million coins inside the arcade. The total weight of the coins is around 86 tons. 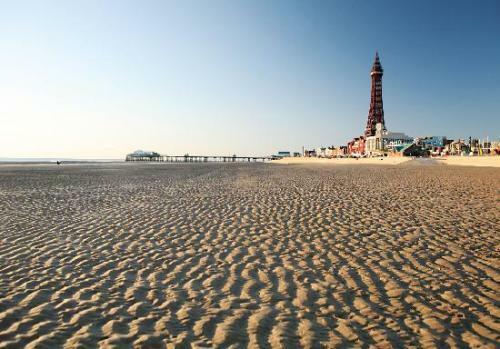 Do you have any opinion on facts about Blackpool?